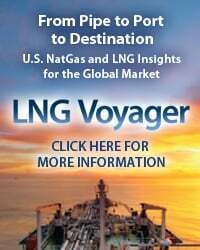 For years, the U.S. Midwest has been a perennial net exporter of natural gas to Eastern Canada. 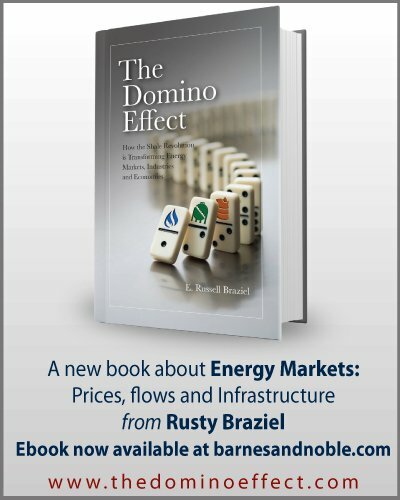 But with Marcellus/Utica and Canadian gas supplies barraging the region, that’s changing. 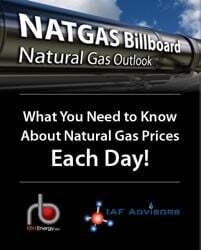 Less Midwest gas is flowing across the border into Ontario. At the same time, Canadian gas supply that used to serve U.S. Northeast demand is being displaced to the Midwest. That’s on top of Marcellus/Utica gas that’s physically moving to the Midwest via new capacity on the Rockies Express and Rover pipelines. The result is that the Midwest’s net exports to Canada are declining and even flipping into net imports during some summer months when the market is in storage injection mode. Thus far, this reshuffling of supply has occurred at the expense of Gulf and Midcontinent gas that historically has served the Midwest. But now there’s little of that left to displace from the Midwest, even as still more supply is expected to move there. Canadian producers are banking on capturing more of the Midwest market, as are Northeast producers via expansions like Rover’s Phase II and NEXUS. In other words, there’s a fierce battle brewing for Midwest market share. Today, we look at flow dynamics and factors affecting Canadian gas flows to the U.S. Midwest. Earlier this year, we began a series examining Canada’s gas exports to the U.S. by region. These gas flows play a key role in the U.S. natural gas supply-demand balance, but have been in flux in recent years due to increasing competition from gas-producing basins in the U.S. We started in Part 1 by looking at the macro fundamentals affecting the Canadian gas supply-demand balance, including growing gas production from the Montney and Duvernay shale plays in Alberta and British Columbia. While Canada’s gas demand is also rising — for gas-fired power generation and to supply steam and power for oil sands production — exports remain a necessary demand source for Canadian producers. However, the problem is that the U.S. needs less and less of that Canadian gas. 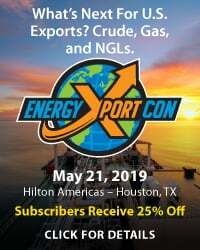 As we demonstrated in Part 2 — using pipeline flow data from our friends at OPIS PointLogic — the U.S. Northeast region, which used to rely heavily on imports from Canada, became a net exporter of gas to Eastern Canada on an annual average basis in 2017 for the first time. 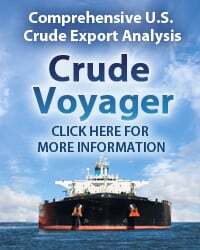 Despite being pushed out of the Northeast, however, flow data showed that Canadian producers have managed to maintain overall market share in the U.S., implying the displaced exports were being offset elsewhere in the U.S. So, next we turned to examine border flows in the western U.S.
As we saw in Part 3 and Part 4, Canadian gas flows also have faced competition from Bakken production in the Rockies region, where the two supply areas are competing for limited pipeline capacity on the Northern Border and Alliance pipelines. To make matters worse, both of these pipes are facing competition from westbound flows from the Marcellus/Utica via the likes of Tallgrass Energy’s Rockies Express Pipeline (REX), Energy Transfer Partners’ (ETP) Rover Pipeline and soon also Enbridge’s NEXUS. 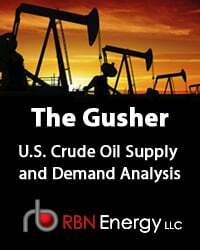 So, between rising Bakken production volumes and the potential for oversupply conditions developing in the Chicago market area, prospects are looking dim for Canadian gas to increase — or even maintain — market share on Northern Border and Alliance. 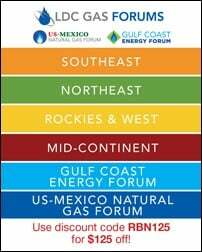 To access the remainder of On the Border - Canadian and Northeast Natural Gas Supplies Battle for Midwest Market Share you must be logged as a RBN Backstage Pass™ subscriber.